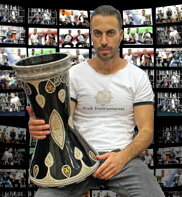 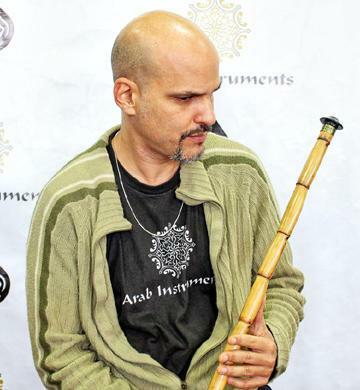 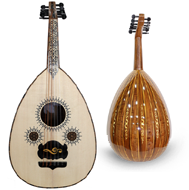 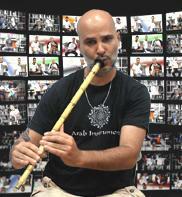 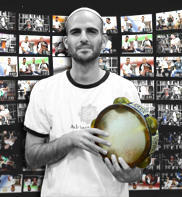 The Caesar Pearl Darbuka belongs to the new generation of Arab Instruments factory. 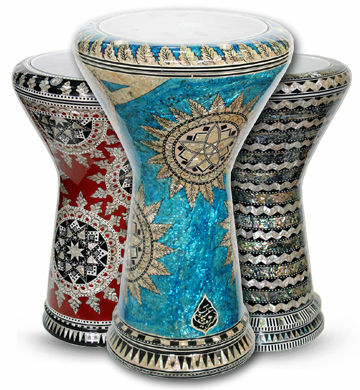 It comes with a special Egyptian decoration on top and it looks absolutely gorgeous. 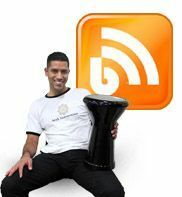 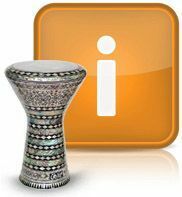 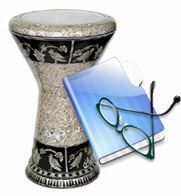 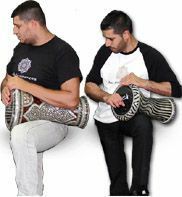 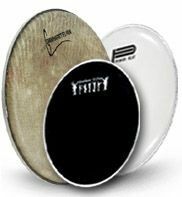 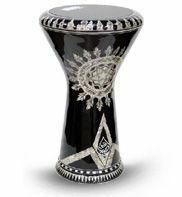 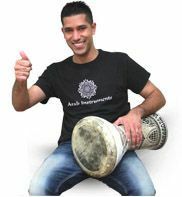 The New generation model is a little higher and heavier from the regular darbuka and as a result produces sharper and stronger sound. 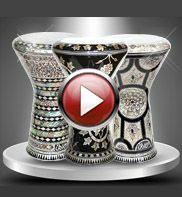 The new generation doumbek made of high quality aluminum and covers with beautiful original mother of pearl. 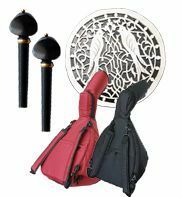 Every part that has been build on this process is hand made by a professional team who has used a traditional methods to make this masterpiece. 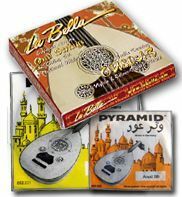 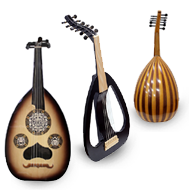 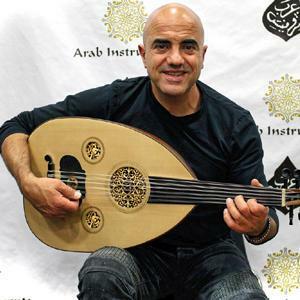 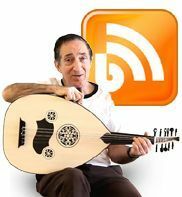 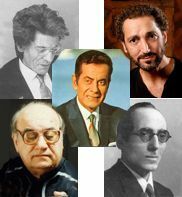 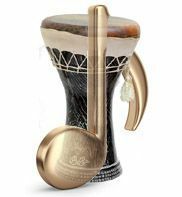 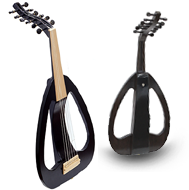 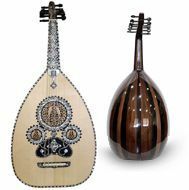 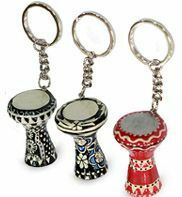 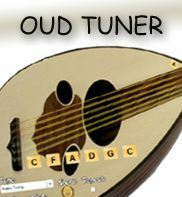 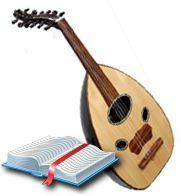 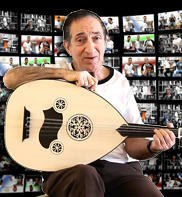 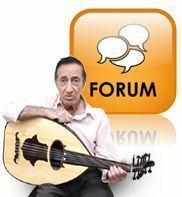 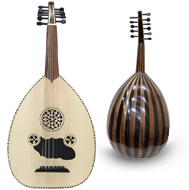 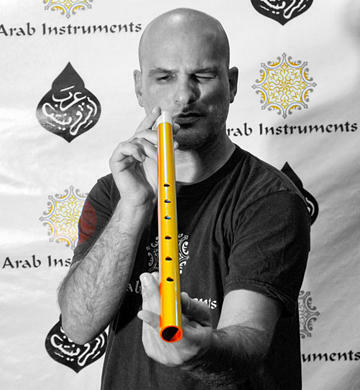 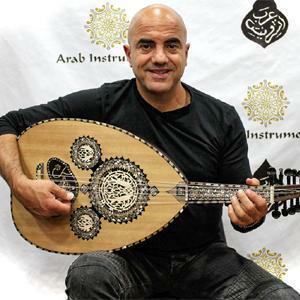 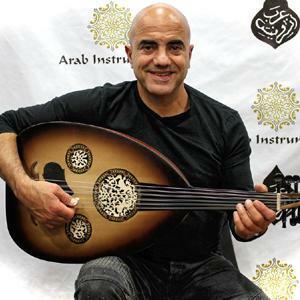 If you look for a real professional Egyptian Doumbek with the highest quality , a doumbek that produces the best "Doom" and "Tac" strokes, this will be the right Doumbek for you. 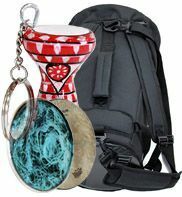 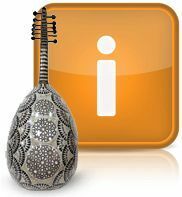 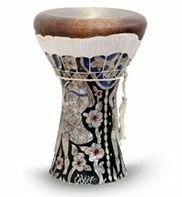 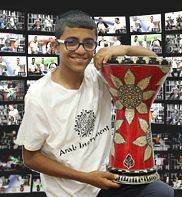 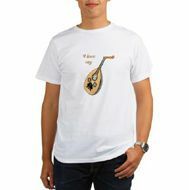 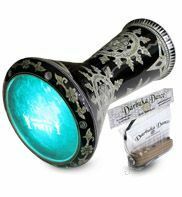 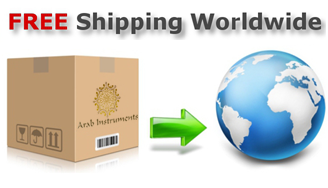 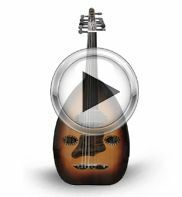 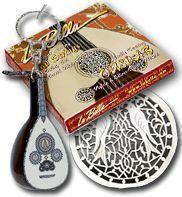 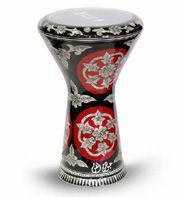 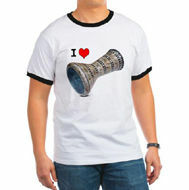 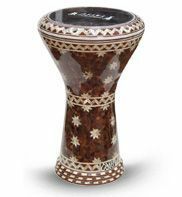 This Darbuka comes with a case ,key and also a spare Arab Instruments Darbuka drumming Skin.